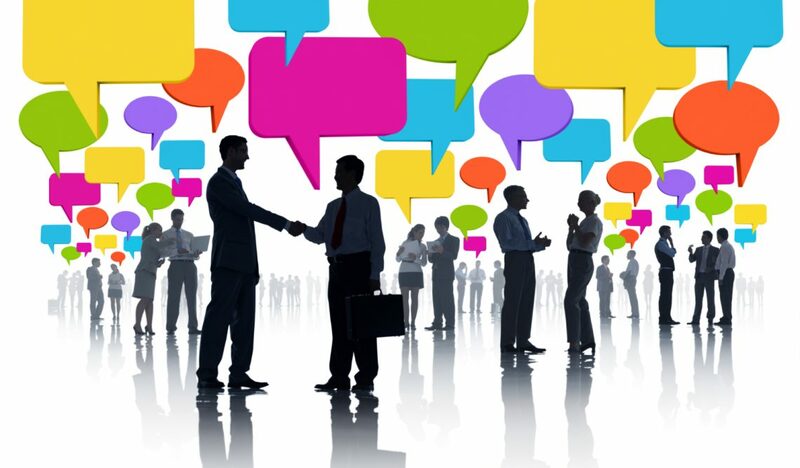 Networking is a big part of having a successful career. If you are hosting a networking event, you’ll know that for many people, they would rather pull out their own teeth than go up to a complete stranger and start a conversation. That’s why it is important for the hosts to make it fun and easy to meet new people. Taking the stress out of networking means that more connections are made that led to better relationships in the long run. Start as you mean to go on with this meet and greet way of immediately breaking the ice. Networking events often have the same old people show up, who tend to know each other and stand or sit together. A fun way to mix things up a little is to, before the meeting, purchase different types of chocolate bars for each attendee. You’ll need to buy as many varieties of bars required for dividing your attendees over the required number of groups. So, for example, if you want four people in a group, buy four Mars bars, four Twix, four Milky Way and so on. Put all the chocolate bars in a bag and ask each person to pick one as soon as they enter the event. Then instruct them to sit with the person who matches their chocolate bar. Make sure you warn everyone not to eat the bars before they sit down! This is another way of getting your attendees to talk to people they might not have had a chance to. Give your guests the wrong name tag and get them to find the person who has their name. They can only get their name tag back by asking three questions about the other person. This is an inexpensive and easy way of getting your attendees talking and mingling with groups and actually going up to strangers and starting conversations. If you do this at the start of your networking event, when you print off the name tags, leave a gap underneath for these three answers to the questions to be filled in. Later, when people are asked to introduce themselves, the person who had your name tag can introduce you, filling the others in on your three answers. 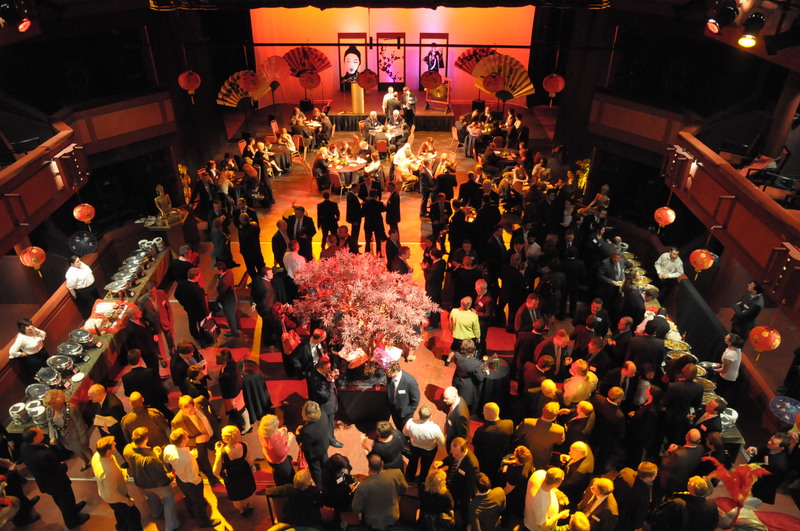 As your networking event starts, and your attendees begin to file in, give them either a red or blue card. Ask your attendees to then write down three of their favourite things on the card. It could be a sport, film genre, music group or book. Then divide them into red and blue groups and get them to seek out an opposite colour member to ask them about their favourite things. The object is to find someone who has your favourite things in common. Before the event remind your guests to bring plenty of business cards with them. Then, as the event starts, give them half an hour and challenge them to talk to as many people as possible, learning as much as they can about each person and collecting business cards as they go along. The person at the end with the most is the winner. This doesn’t have to be 20 statements, it can be as many as you like. This is a great way to get to know people a little better once the ice has broken. Once everyone is seated, hand out cards with statements on them. The statements can range from ‘My guilty pleasure song is..’ to ‘The meal I always cook to impress a new date is..’ and so forth. Everyone gets a go at reading out a statement and then the rest of the group at the table gives their answers. Good luck with your next networking event! If you need any furniture or catering hire for your event, get in touch and we can offer you great value and service.